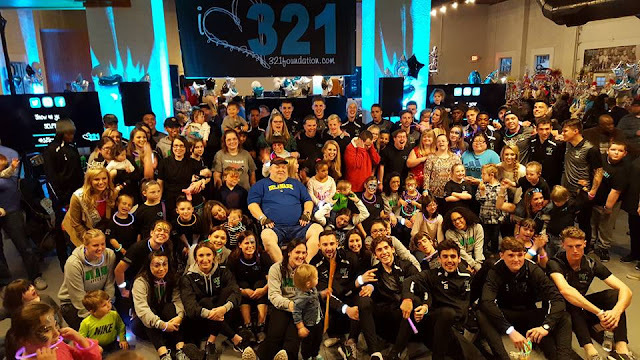 321foundation wouldn’t exist without your love and support. Please consider making a donation on Giving Tuesday to help us continue our mission. We thank you from the bottom of our hearts! 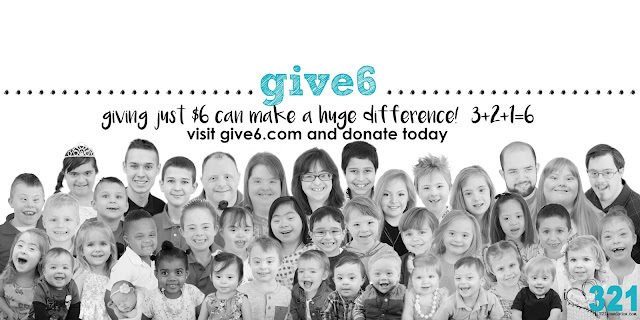 Click here to make a donation and help change a person’s life. Support us when you shop on Cyber Monday. Go to smile.amazon.com/ch/46-5005596 and Amazon donates to 321foundation ❤️ thanks friends! 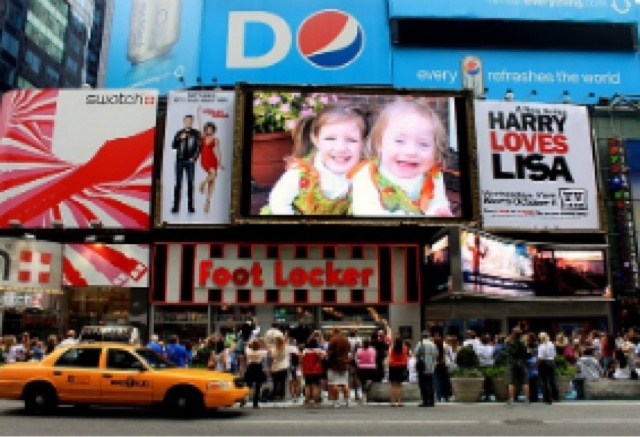 Join us on a bus trip to NYC to see some local faces on a NDSS video in Times Square, then do the NYC Buddy Walk with celebrities, and even have some extra free time to enjoy the city! Visit our table at the DSA of DE Buddy Walk 7/15! 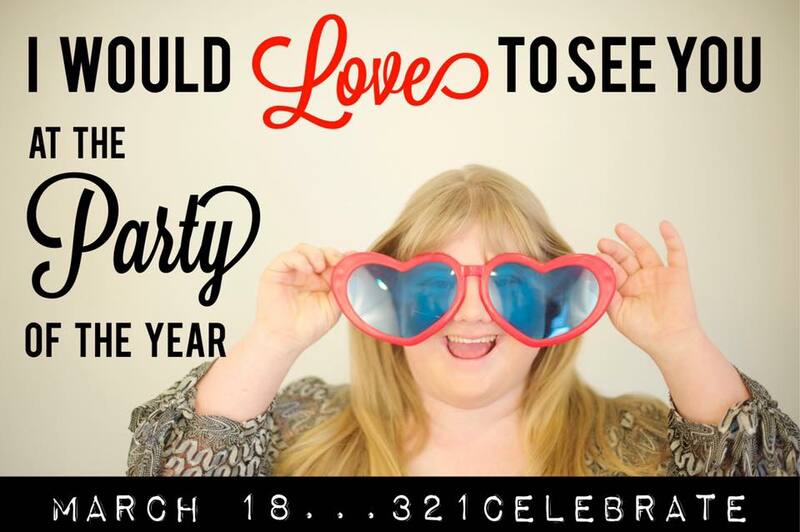 We want to see you on 3/18! 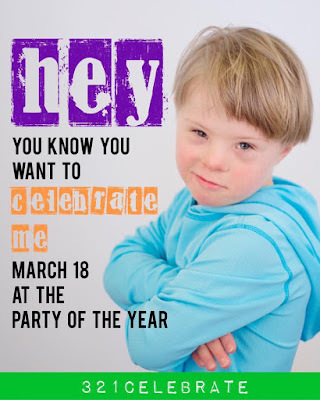 We want to see you at the party of the year, 321celebrate World Down Syndrome Day! Saturday, March 18, 2017 at BCP Smyrna! 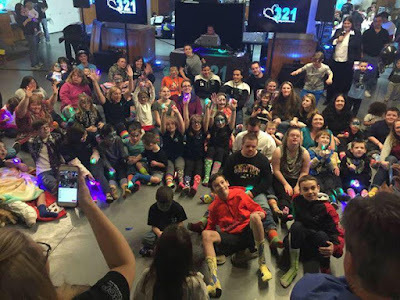 Come to our 4th annual 321celebrate World DS Day Party! 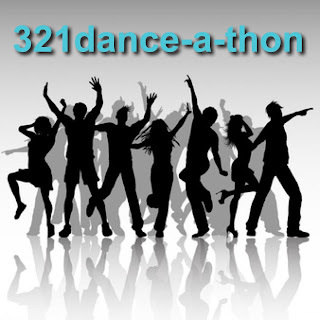 A huge party full of fun, music, dancing, food, face painting, photo booth, a gigantic raffle/auction, and much more!!! Admission is $10 per family or $2.50 per person for everyone who registers online by Friday, March 17, 2016. Day of admission is $20 per family or $5 per person at the door. *Admission includes 2 raffle tickets, access to all activities, food and refreshments.